I would trade both Club Bushido and Club Banzai for a Club FSS Billy and knock off white oring Billy. Last edited by ozzie92; 02-22-2019 at 02:45 PM..
Last edited by ozzie92; 10-04-2012 at 11:17 PM..
Last edited by ozzie92; 10-04-2012 at 11:18 PM.. 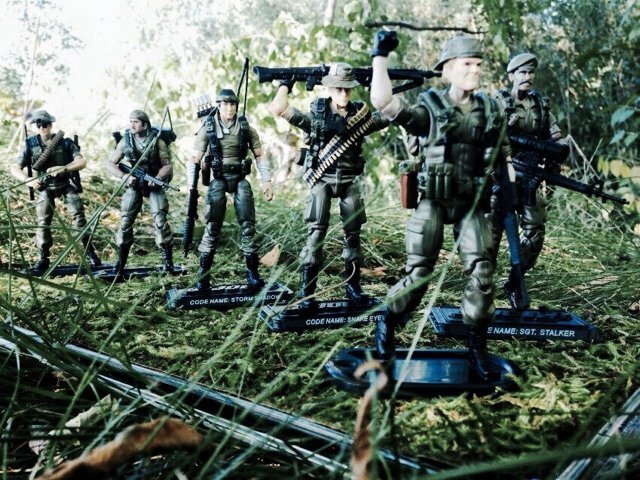 Looking to trade complete set of 6 DG Joes for as much of my custom fodder list as possible, and/or figure want list.